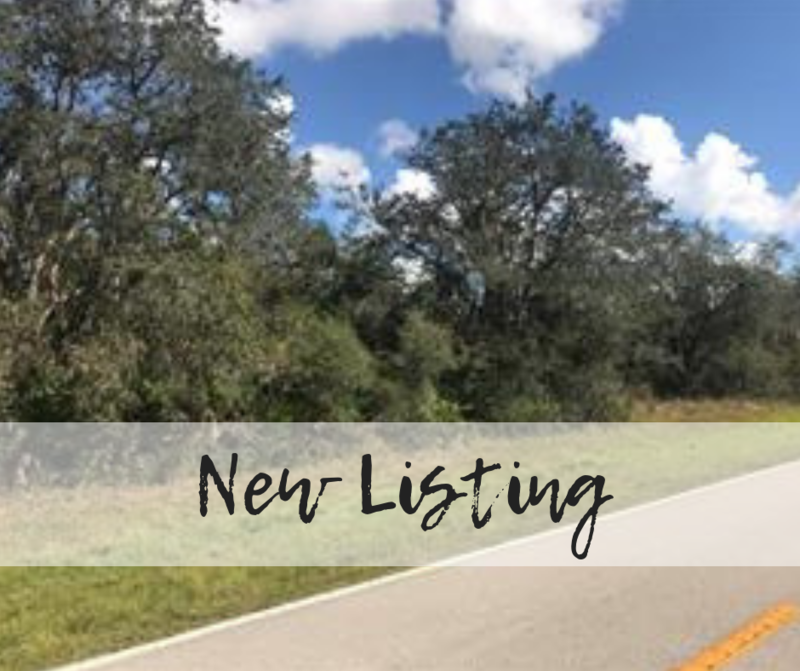 Amazing opportunity to invest in Charlotte County land! This property measures over a quarter of an acre and would be perfect for a new construction dream home! Clear some of the land for your home and have a private driveway with a canopy of trees! This property is located just outside of Punta Gorda, but feels far away from the hustle and bustle of city life! Local schools are close in proximity as is shopping, restaurants, and gorgeous Florida beaches! New construction is booming and the county of Charlotte is growing immensely! Don't miss out on this opportunity to buy land below $4000!